Switching cat litter brands can be hard — we get it. Going from clay to corn may seem like a long leap, but trust us, we’ve made it easy. 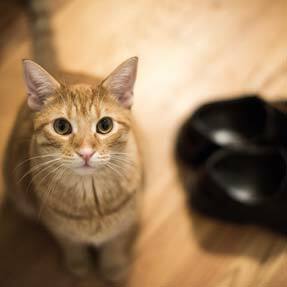 When you switch litters, your cat may paw or even taste the new litter. This is normal! World’s Best Cat Litter™ is made from 100% natural corn and plant fibers, and won’t harm your cat or kitten if they sample it. 1START WITH A CLEAN OR NEW LITTER BOX, and mix one-third World’s Best Cat Litter™ and two-thirds your current litter. 2WHEN YOUR CAT IS COMFORTABLE, change the proportion to two-thirds World’s Best Cat Litter™. 3MAKE THE SWITCH COMPLETE and use only World’s Best Cat Litter™. Maintain 2-3 inches of clumping cat litter in the box. Is your cat suffering from litter aversion? Get tips and advice on how to keep your best bud going in the box, every time. Check out our Picky Cat™ formula — it’s cat litter designed specifically to keep your cat going in the box. Every time. 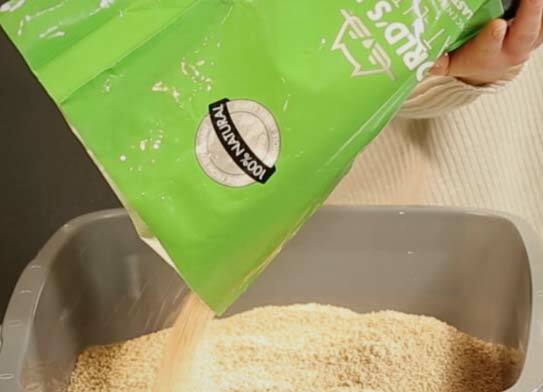 Want to know more about our cat litter? 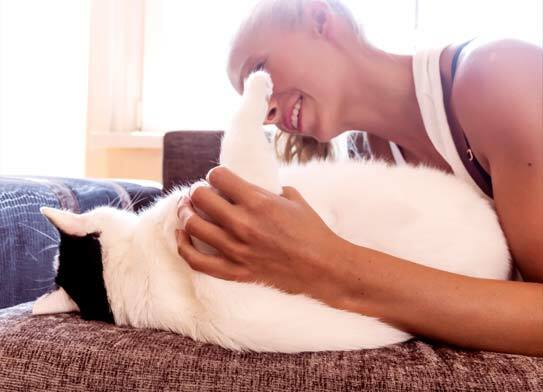 Check out the World’s Best Cat Litter™ FAQs.